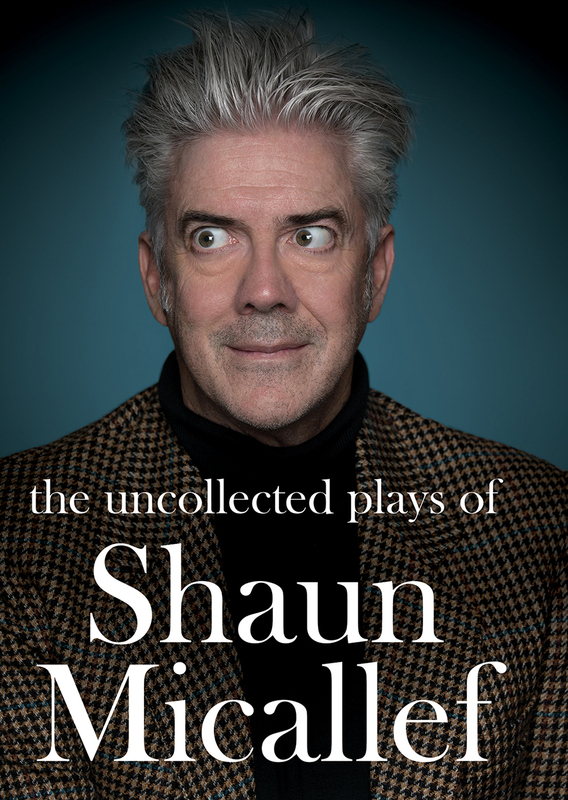 Feeling bookish – Shaun Micallef Online! Not read the book , yet, but why no mad as hell but that lightweight Pickering, before the federal election? Auntie worried about backlash by both major parties….what planet are we on? Has AI taken over? Millenials are worried they’ll be made redundant by technology. I’d like to see an episode dedicated to yo yos and hoolahoops.